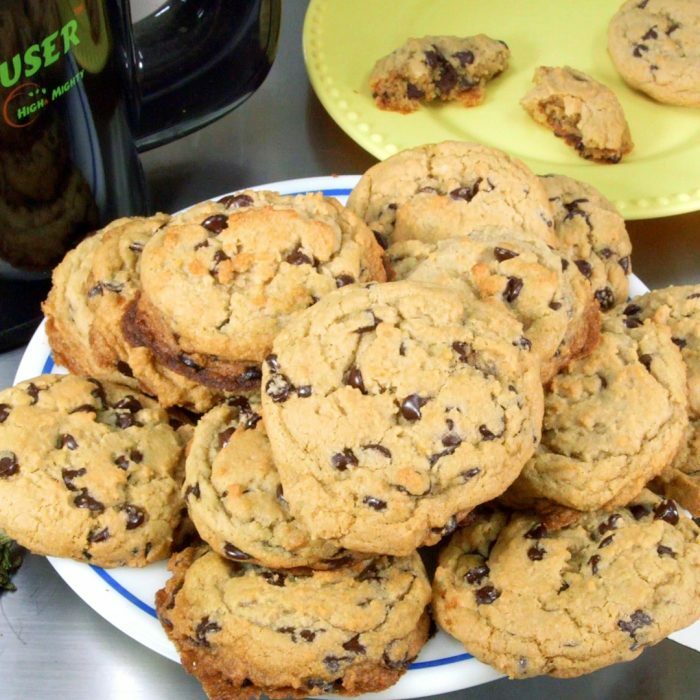 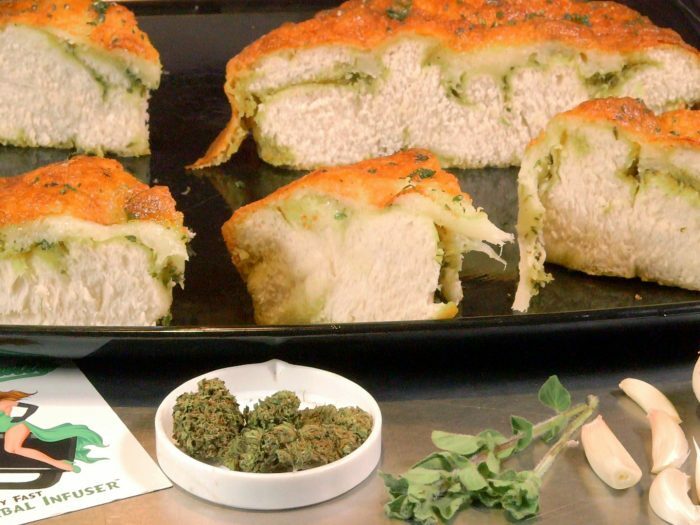 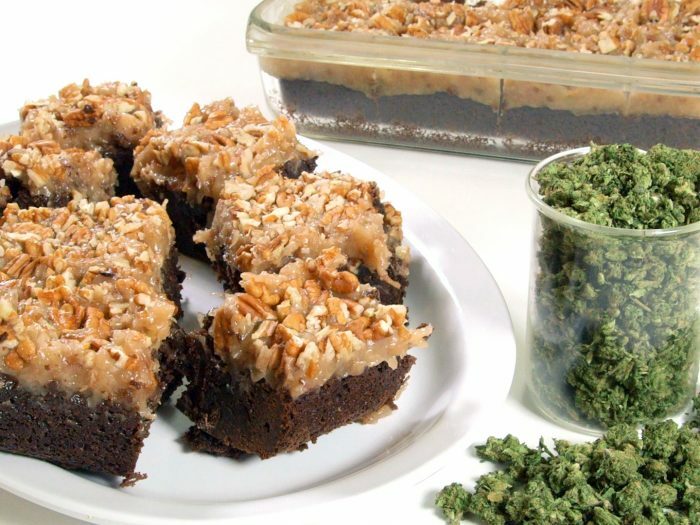 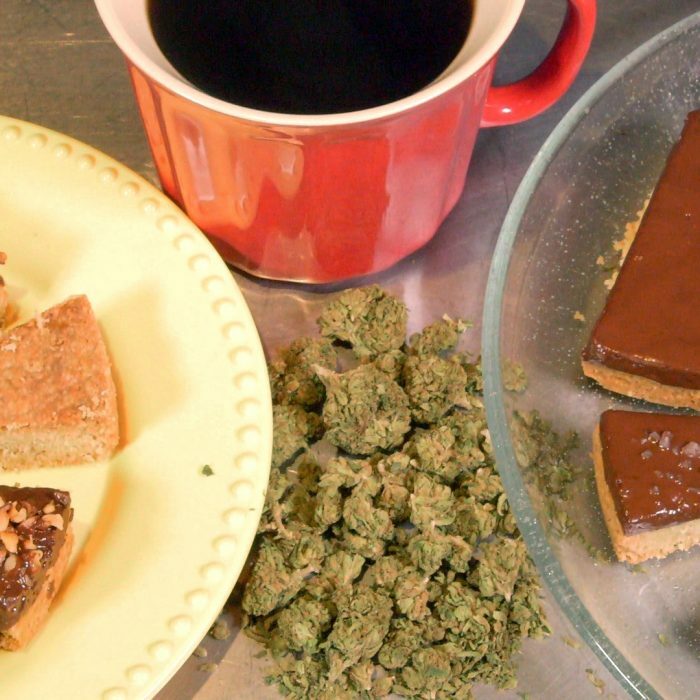 Cooking With Cannabis Made Easy! 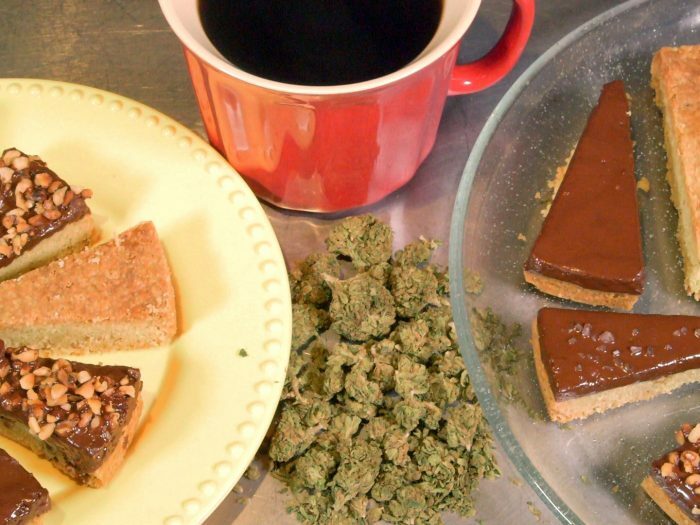 Cannabis Culture Videos from RuffHouse Studios! 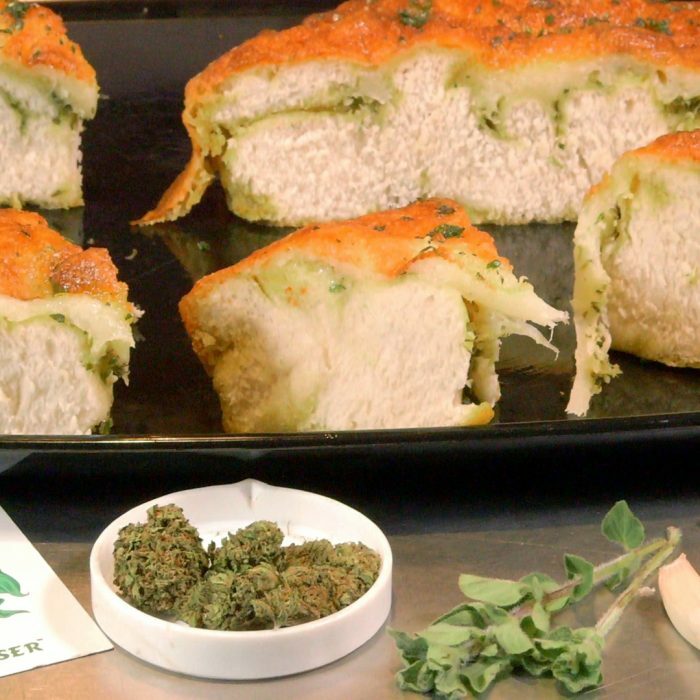 From Cannabis Product Reviews, Cannabis Recipes and Cannabis Culture Videos, RuffHouse Studios has hundreds of "high" quality original marijuana focused videos made JUST FOR YOU! 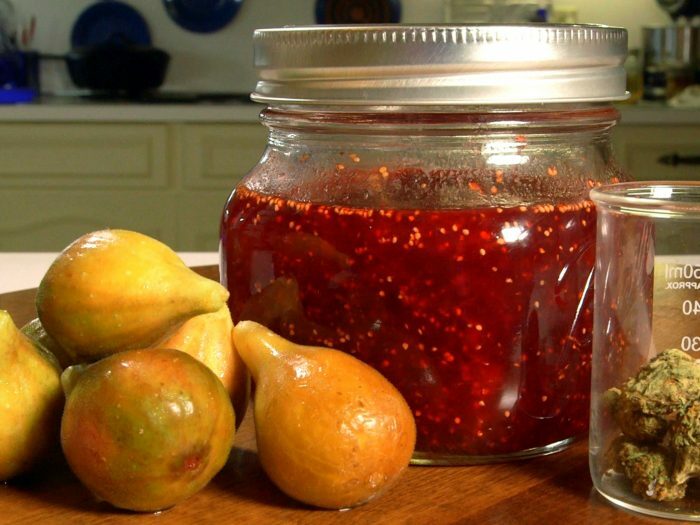 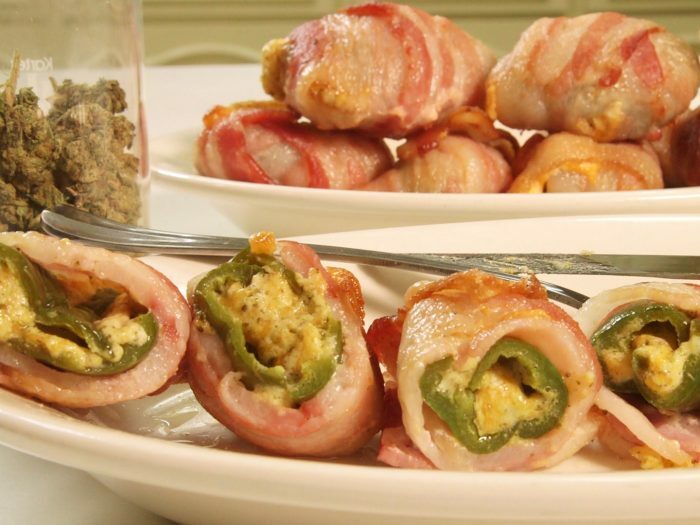 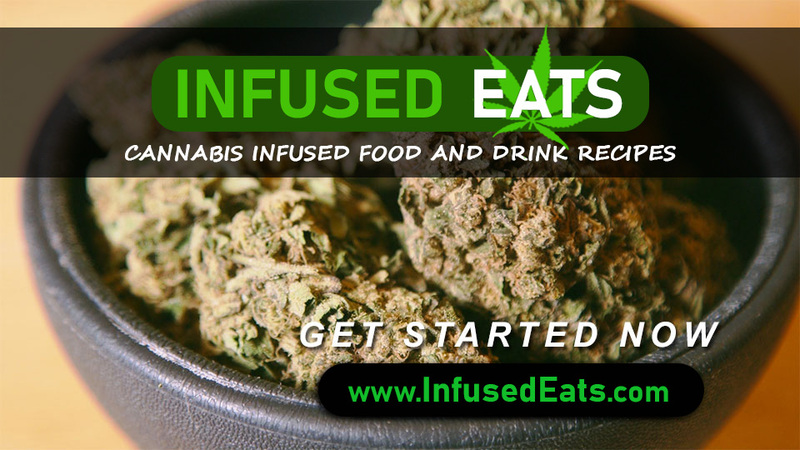 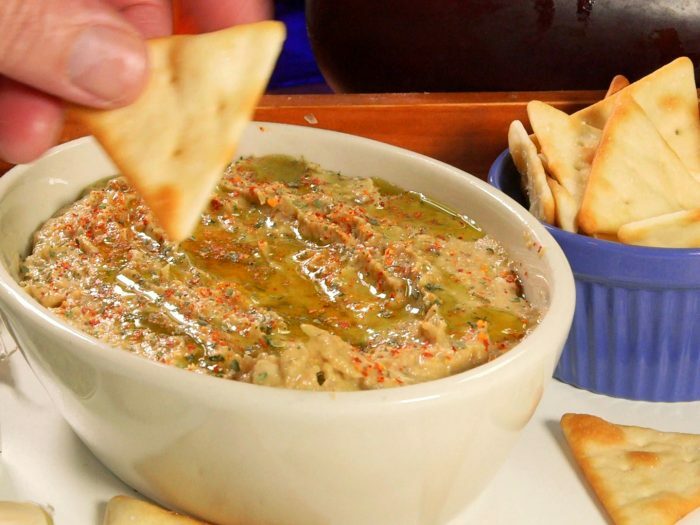 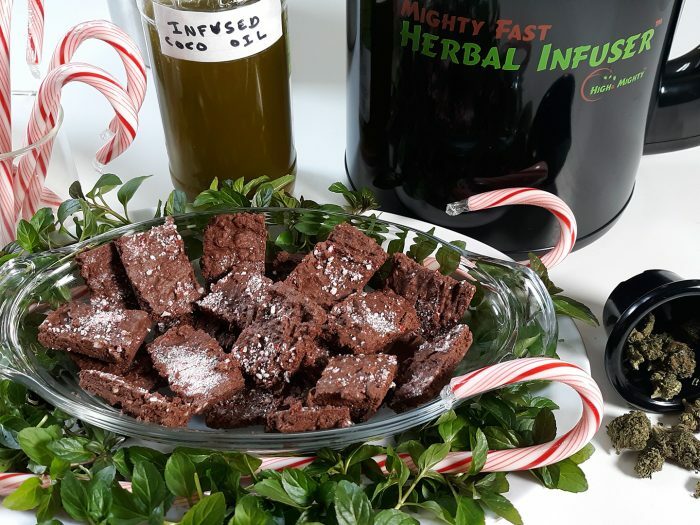 Sign up for a free membership for added functions and features of Infused Eats. 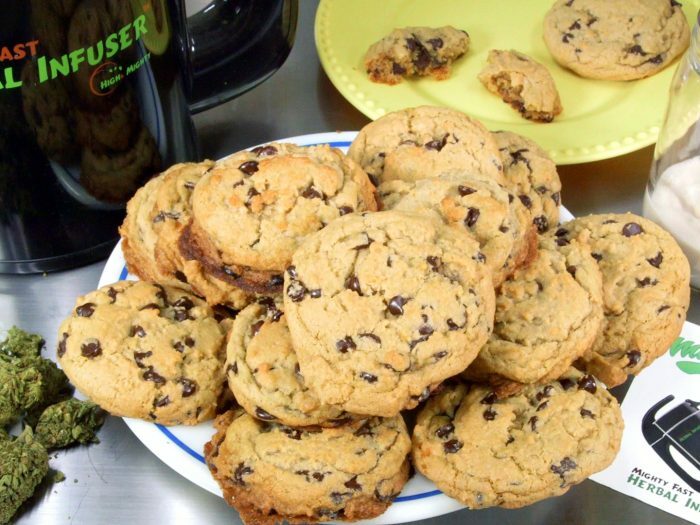 Please be 18 Years old or older. 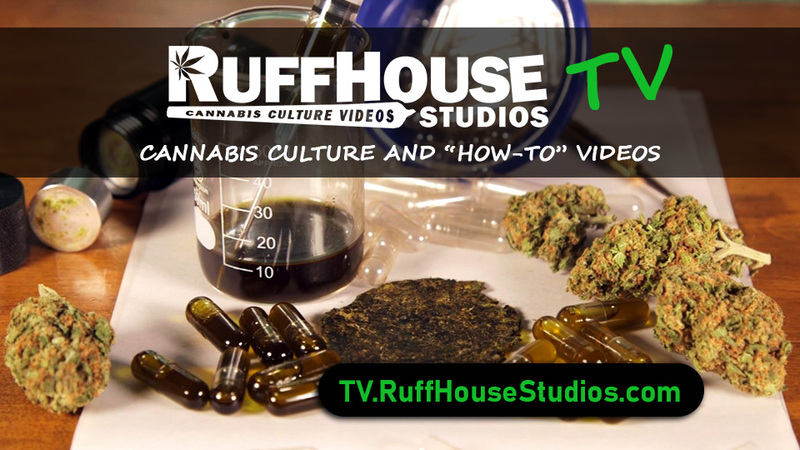 Hundreds of high quality cannabis culture and "How-to" videos made just for you by RuffHouse Studios! 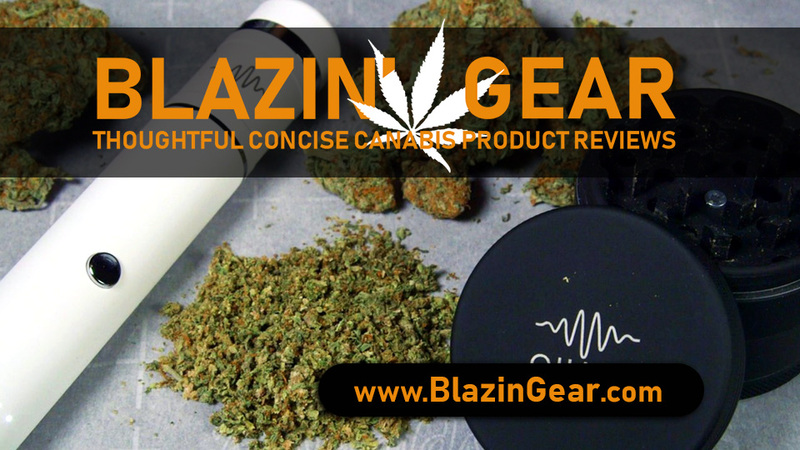 Blazin' Gear Reviews of Cannabis Products such as vaporizers, grinders, rosin presses, wax pens and more!